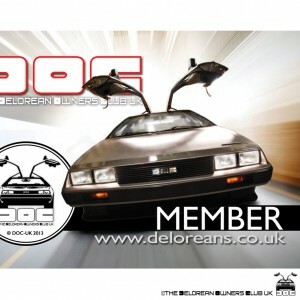 Exclusive DeLorean News – Magazine of the DeLorean Owners Club UK back issues. Issue 10 onwards of our highly acclaimed magazine. Please ensure you include a message specifying the issues you want. 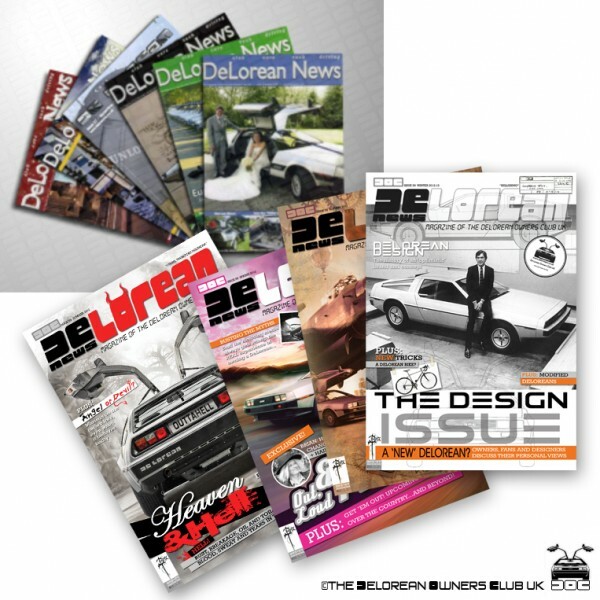 Most issues from issue 10 available, some issues sold out so nearest available will be sent if your selection is not available. 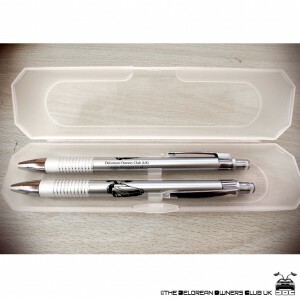 Quantity discounts are available for more than 3 issues, please contact the secretary for more details. 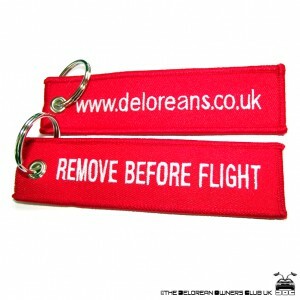 Issues 1-10 available on an 8gb quality USB stick, please see other listing. 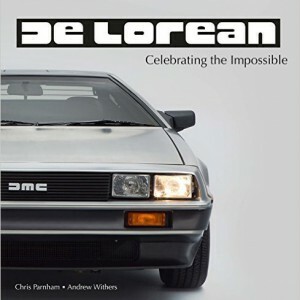 DeLorean – Celebrating the Impossible book, Signed Edition.